No grower makes it through the season without facing at least one problem. 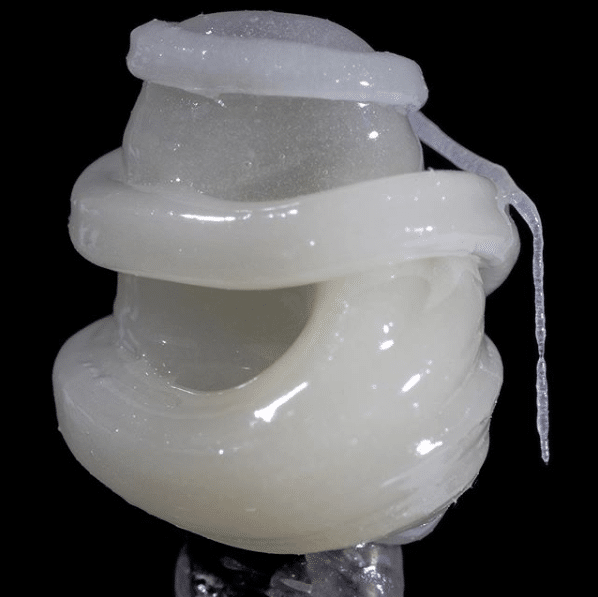 Check out the 4 most common issues and how you can deal with them. California had the right idea when they legalized cannabis in 2017. 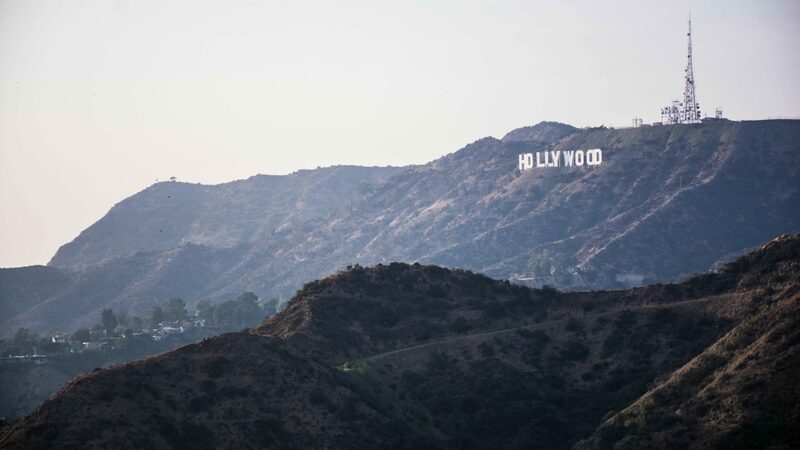 But with incredible delays, lack of resources and a surplus of entrepreneurs hoping to make a name for themselves in the industry, the state and cities like Los Angeles are struggling. 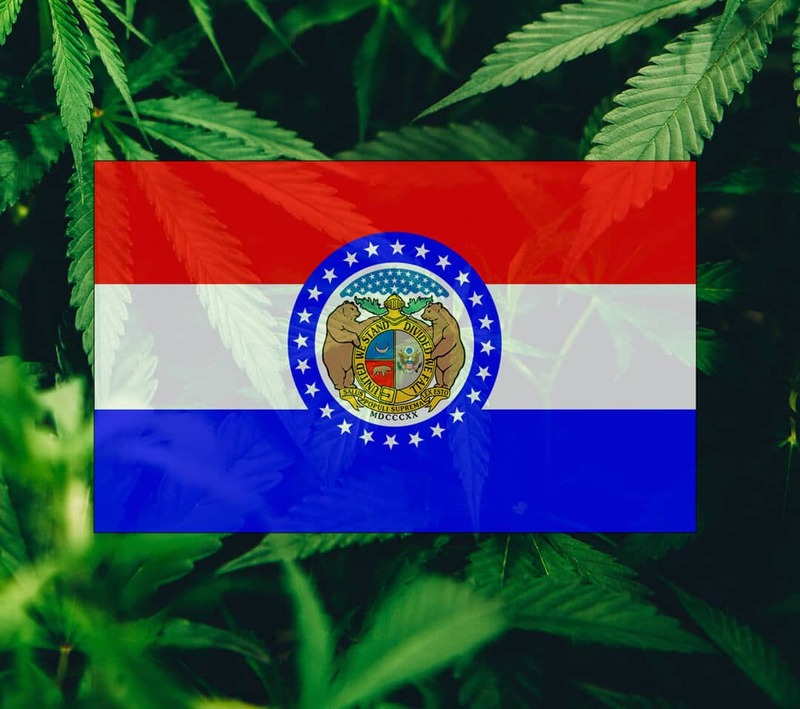 Missouri medical marijuana is set to take off by 2020. Read what's happening now in the state. 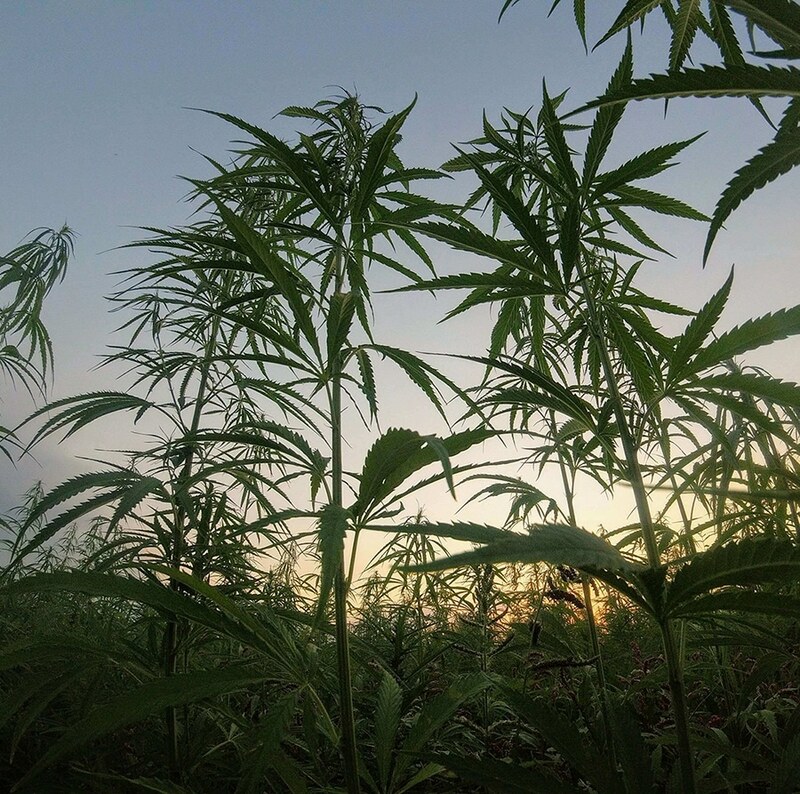 Hemp may be legal according to federal law, but not all states have gotten on board. Even states that have are still facing issues with the new law and distinguishing hemp from cannabis. What is rosin and why has it become so popular? 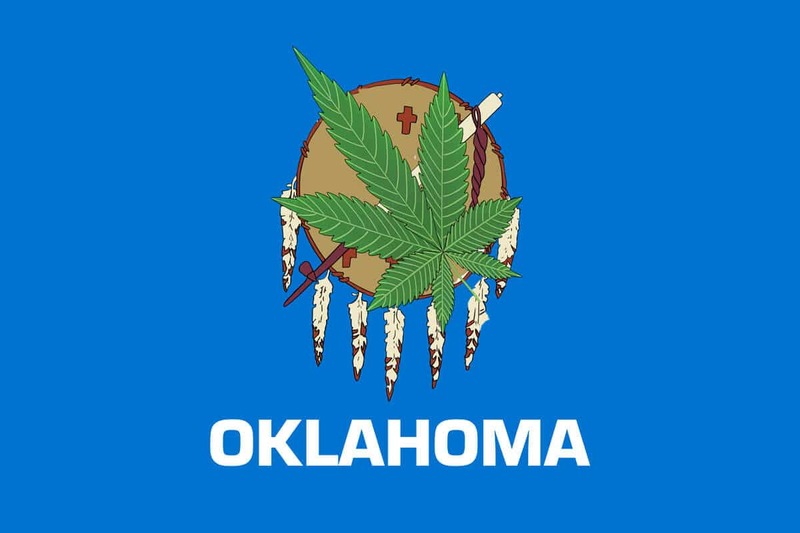 Not even 6 months after legalizing medical marijuana in Oklahoma, the industry is up and running. Get the application and licensing details for the state.